. Or . Migmey Hair | . Or . 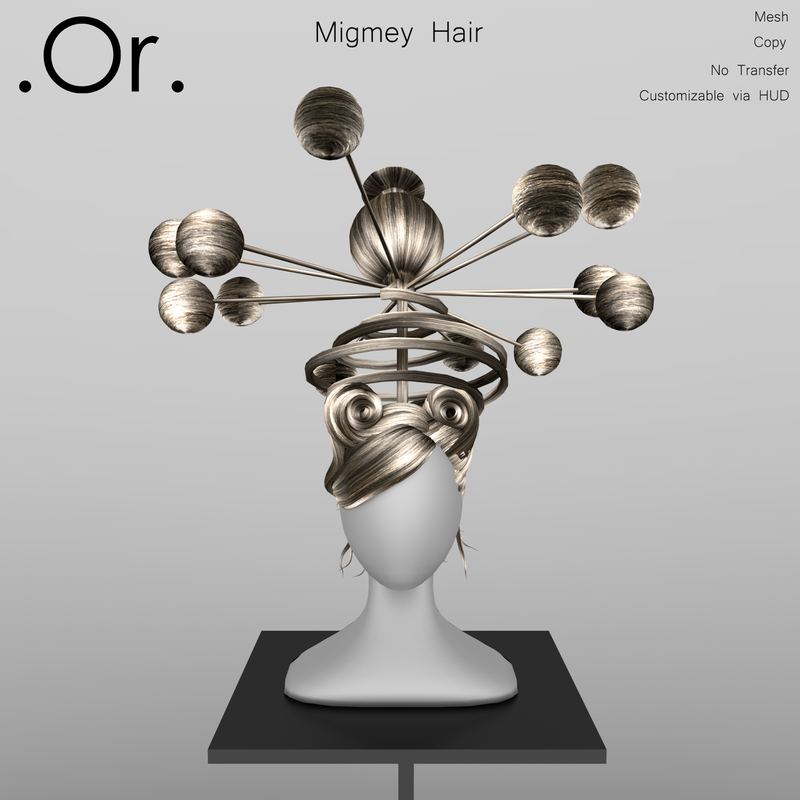 Migmey Hair is an original design from . Or . Out of this world, cyberpunk meets high fashion with this stratospheric style. Cutting edge and beautiful.